We all want to feel unique, and we probably are, in our own way. This feeling is expressed most commonly through the way we dress, talk, behave in social environments, or decorate our homes. The term of “weird” is, the least to say, vague, because – as we all know – what’s weird for me, could be normal to you. 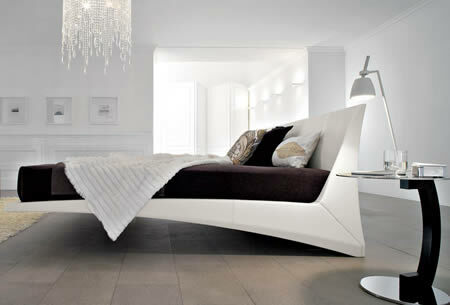 There are however patterns that we all accept as unusual, and we thought of offering you a list of 10 weird shaped beds. I personally believe that the bedroom is not only the most intimate room in a house/apartment, but it’s also a sort of image of what kind of person you are. Enjoy.